Do you celebrate Valentine's Day? I honestly think everyday should be love day, don't you think so? 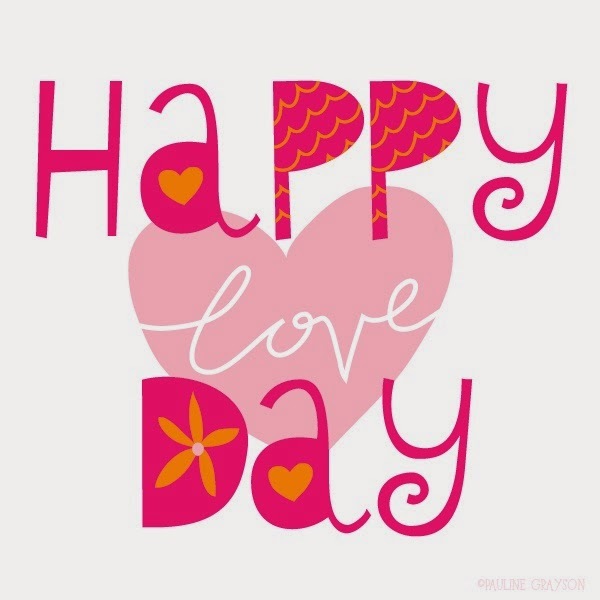 oh well, I hope you are enjoying the day with the one you love most! Hubby and I love each other everyday, not jut Valentines Day. So I agree with your assessment. Happy love day day my dear! !